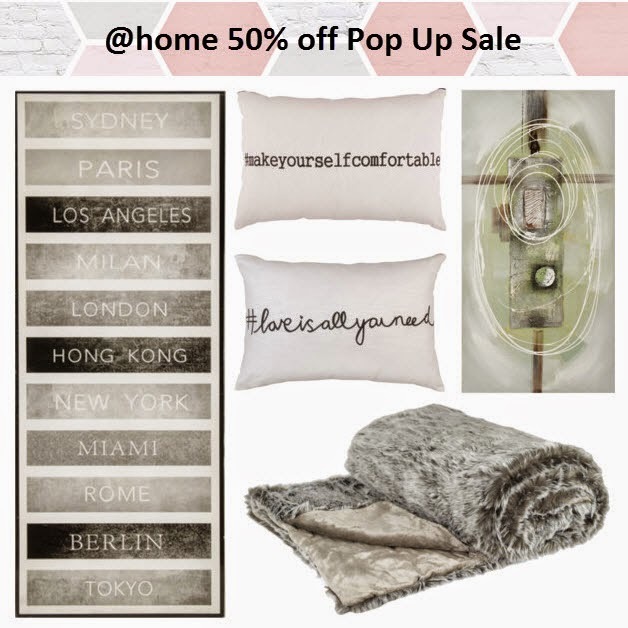 @Home 50% off pop up sale / Gee Whiskers! The 50% off pop up sale lasts until 29 March both online and in stores. That blanket looks so cosy..